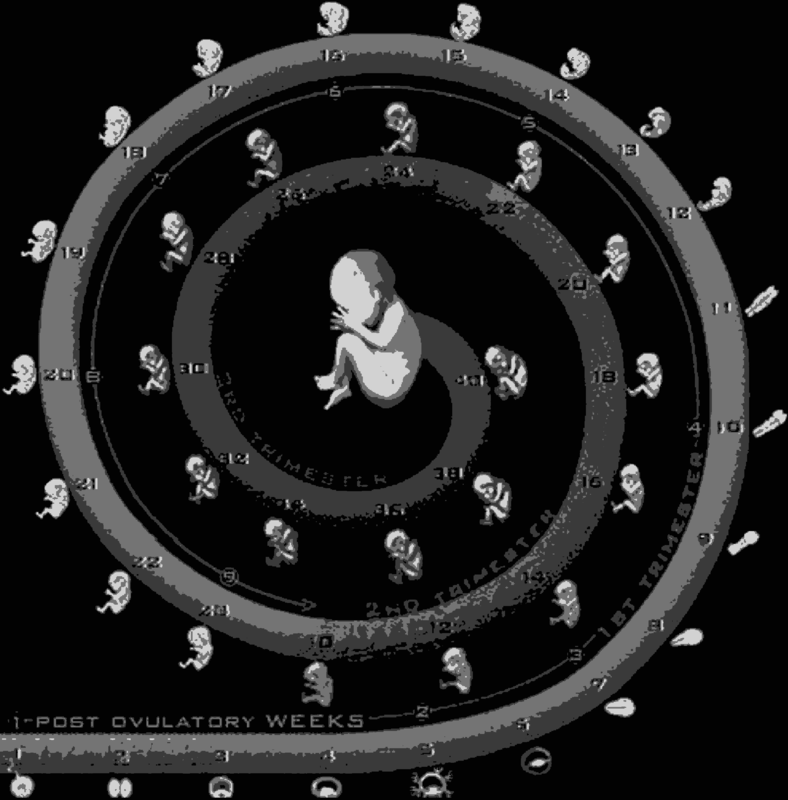 As a fetus develops, everything must be timed to perfection. Cell division and differentiation, gene expression, cell-to-cell signaling, and morphogenesis all must be carefully coordinated to occur in the correct sequence, at the correct time, and for the right amount of time. 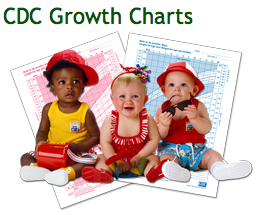 Failures in timing can result in congenital deformities, disabilities, and even death. The big question in developmental biology for a long time has been: What sets the pace and order of developmental events? Scientists in the labs of Denis Duboule at EPFL, amd Pierre Fabre at the University of Geneva, have now identified the gene cascade forming the paw and digit 'architecture' in mice. They are Hoxd genes that are developmentally active in various combinations inside "progenitor cells" - cells a step more specialized than stem cells. Ushing a cutting-edge single-cell RNA sequencing technique, they studied expression patterns in thousands of genes inside individual progenitor cells. Their analysis showed that each cell contains 343 genes, in specific cellular states within the cell nucleus. Many of these states are associated with DNA packaging and affect how a paw's fingers will develop. Scientists identified a very restricted set of six principal combinations of five Hoxd genes (Hoxd9, 10, 11, 12 and 13) in digit development of mice. Each combination includes one, two, or four genes - the single gene beginning development and more complex (four genes) occurring in later stages. The pattern by which Hox genes are expressed when "building" the entire body in both mice and humans, has been known and studied for over thirty years. Most studies look at the tissues of developing organs. In contrast, this study is the first to look at Hox in single cells, at higher resolution to see how genes orchestrate the rhythm of development. "The study shows how architect genes act in concert. They follow a gradual progression in every developing cell in order to generate fully mature arms and hands at the right time and place. 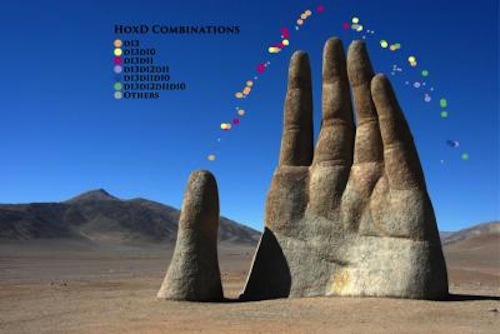 Hoxd gene combinations provide the machinery which generates a spectrum of functionally different cells within the genetically-defined classes of limb patterning motifs. This will pave the way for future genetic work to understand how cells synchronize the combined activation of multiple genes." Pierre J Fabre PhD, University of Geneva (UNIGE), Department of Fundamental Neurosciences (NEUFO). P. J. Fabre, M. Leleu, B. Mascrez, Q. Lo Giudice, J. Cobb and D. Duboule. EPFL; University of Geneva; Swiss National Science Foundation (Ambizione); and the European Research Council (SystemHox and RegulHox). This study is a collaboration between the faculties of Science and Medicine of the University of Geneva with EPFL's ISREC Foundation and BBCF. Q. Lo Giudice, University of Geneva.